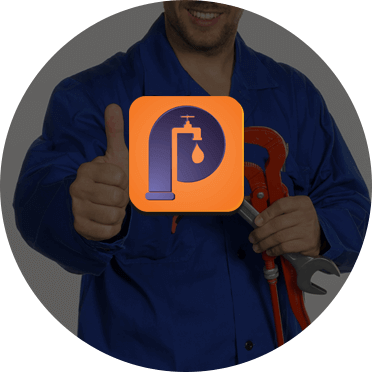 At Perspective Plumbing our talented and fully-qualified plumbing experts have the ability and know-how to update and repair damaged and faulty plumbing systems. Proudly offering comprehensive and personalised plumbing solutions to domestic and commercial customers living throughout Melbourne’s Northern Suburbs and the surrounding area our team are the professionals you want for reliable and competitively-priced plumbing options. 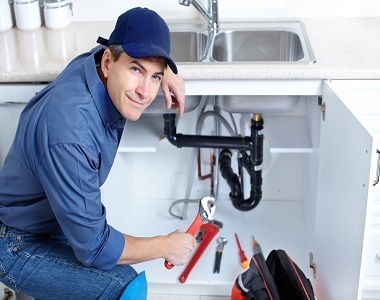 Thanks to our years of combined training and hands-on experience working on different types of systems our plumbers can help Plenty home and business owners ensure that their pipes, drains, and fixtures are connected correctly and won’t cause water to damage your property’s interior. Certified to work on both the interior and exterior of our customer’s properties we can keep all areas of your home or office in the best condition possible for a competitive price. If our countless years of experience have taught us anything it is that plumbing issues rarely happen when you are ready for them. To ensure that we deliver the best level of service to our customers we happily offer around the clock emergency plumbing services to minimise the damage caused by plumbing leaks and the interruption to your access to water and gas supply. For more information about our plumbers Plenty locals can call us today.